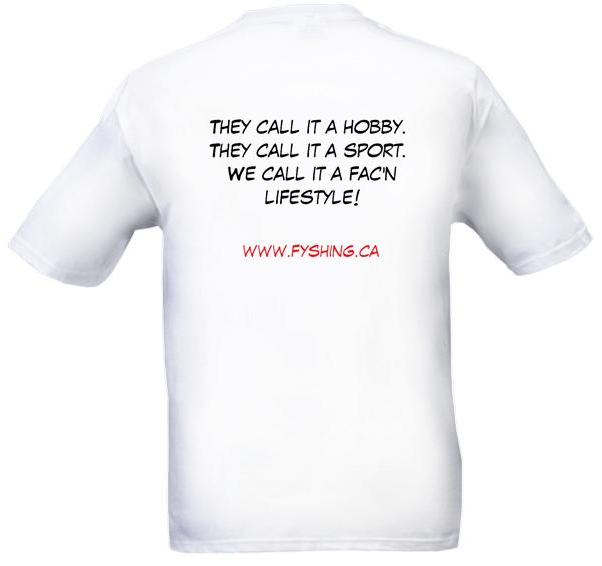 This page is devoted to showing you our Fyshing.ca gear. Perhaps one day you will want some for yourself…I guess we’ll all have to wait and see. Now, to come up with a good design…. I think that your t-shirt is awesome! I wouldn’t mind having one. I’ll check back often to see if you’ve set up an ordering process yet. Love your site. Love your shirt. 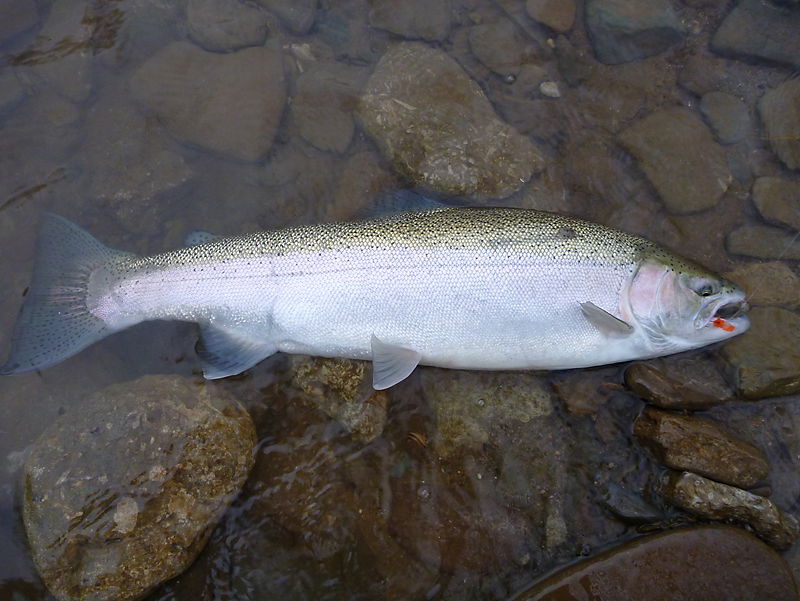 Now what about some Fac-ing hip waders? Need several of your shirts — how do I get them?? 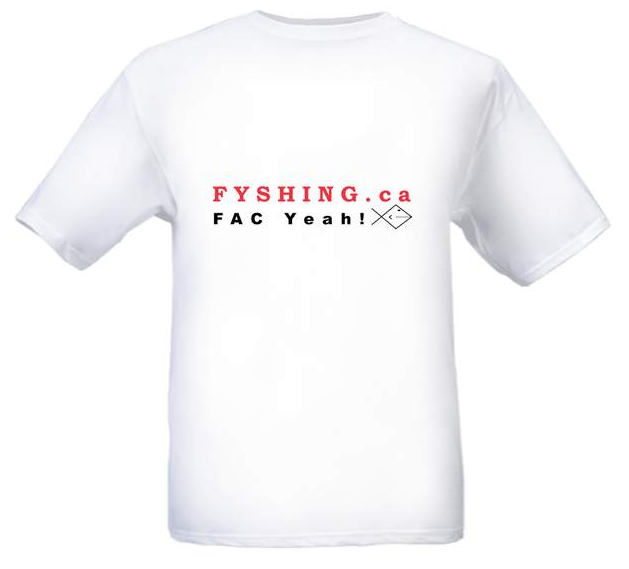 finally checked out the website walter pretty fac’n awesome love to get a shirt! Thanks a lot for writing “Fyshing Gear”. browsing and commenting here in the near future.